The biggest celebration of Filipino Fashion has come to the North. 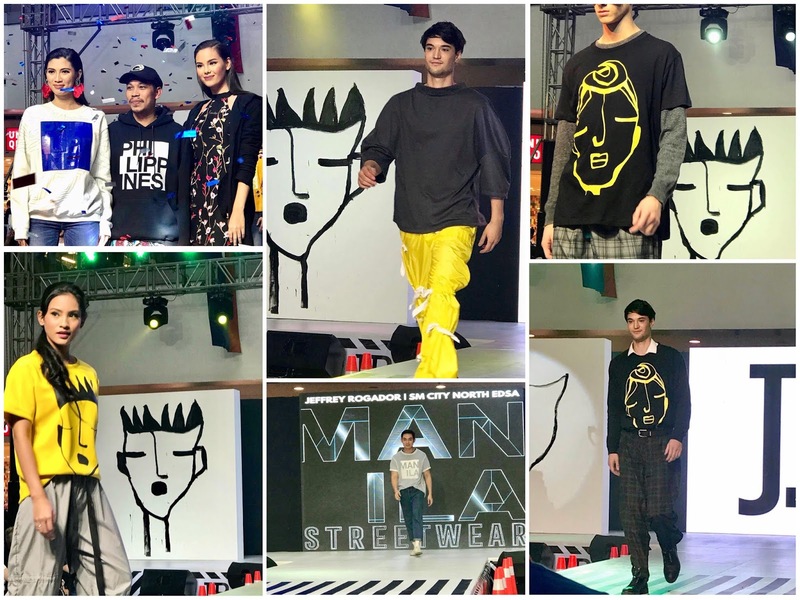 — In celebration of the Philippine Independence Day today, SM City North Edsa partnered with one of the country’s hottest street fashion designer, Jeffrey Rogador to showcase modern Manila through #ManilaStreetWear Fashion Show which all promoted patriotism in a contemporary way through stylish streetwear. 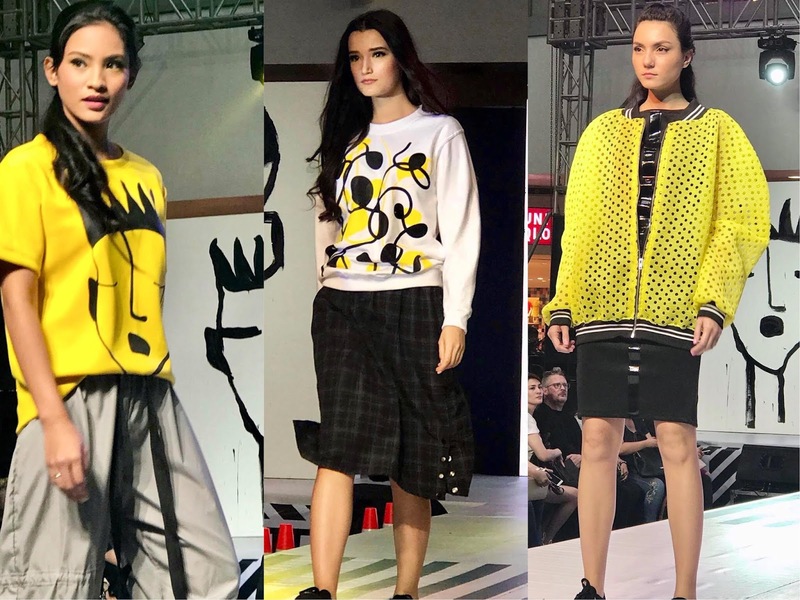 Jeffrey Rogrador's urban wear and streetwear pieces in loose silhouettes in shades of grey, blacks, whites and yellows. 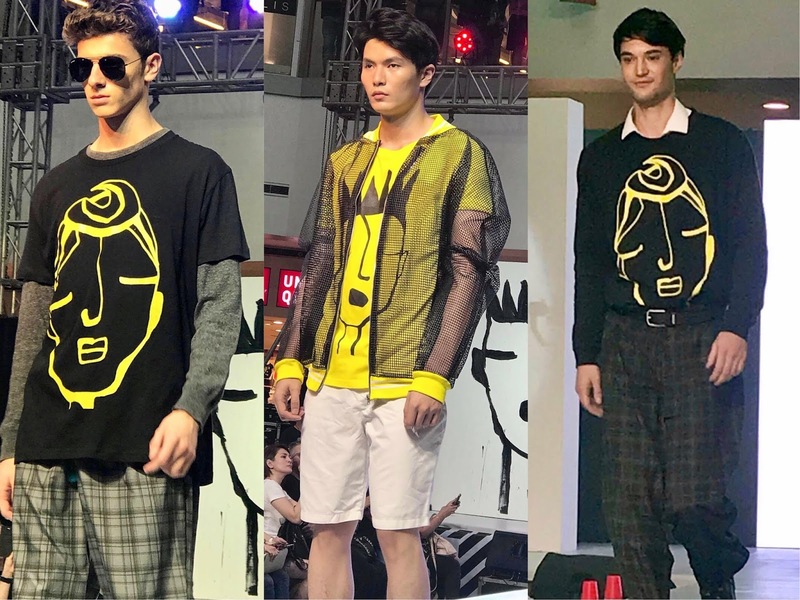 Jeffrey Rogrador's designs are a celebration of immense and diverse Filipino Culture. His collection features a style with a concoction of contemporary dressing up and celebrating the liberty, diversity and inclusivity, regardless of age. His works represent simplicity and staple. With style, comfort and function mostly made as "ready to wear" for the people who love to go with style without sacrificing the comfort of what they wear. 60 real life represented the genuine Filipino people of today in an urban setting, dubbed as the "Manila Street Wear"
In line with SM’s 60th year, they gathered 60 aspiring models from all walks of life regardless of age, size, gender or race who represented the genuine Filipino people of today in an urban setting, dubbed as the "Manila Street Wear". 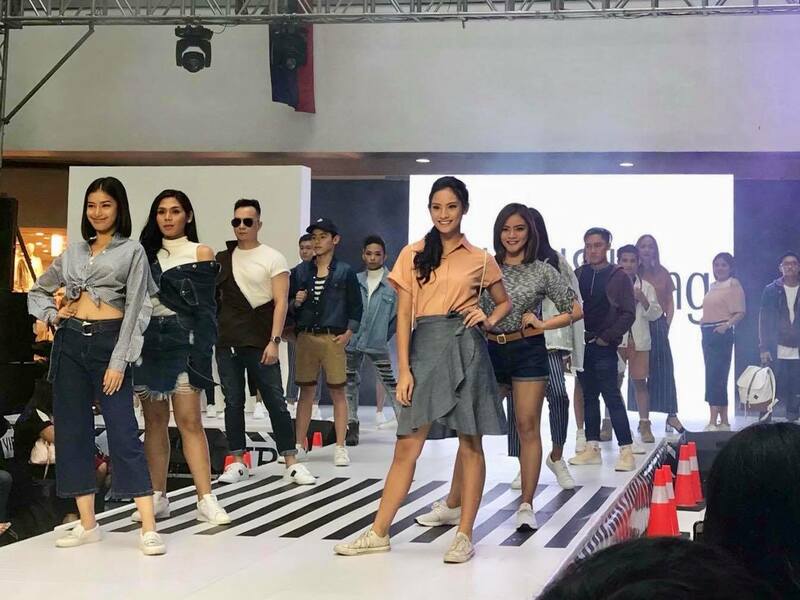 The grand fashion show featured famous celebrities, social media influencers and sports enthusiasts including Miss Grand International First Runner-Up 2016 Nicole Cordovez, the social media guru Mike Lavarez, Tom Tacwigan, Taven Tacwigan, Chuck Aquino, Joe Abad, and La Salle Lady Spikers Major Baron, Kianna Dy and Kim Fajardo. At the runway, the models featured Roador’s JRXX Philippines and collections of Mossimo Kids, Folded & Hung and Marithè + François Girbaud. Simultaneously, art-related activities such as hand-painted clothes workshop and live fashion wall art demo are available for the shoppers to experience. 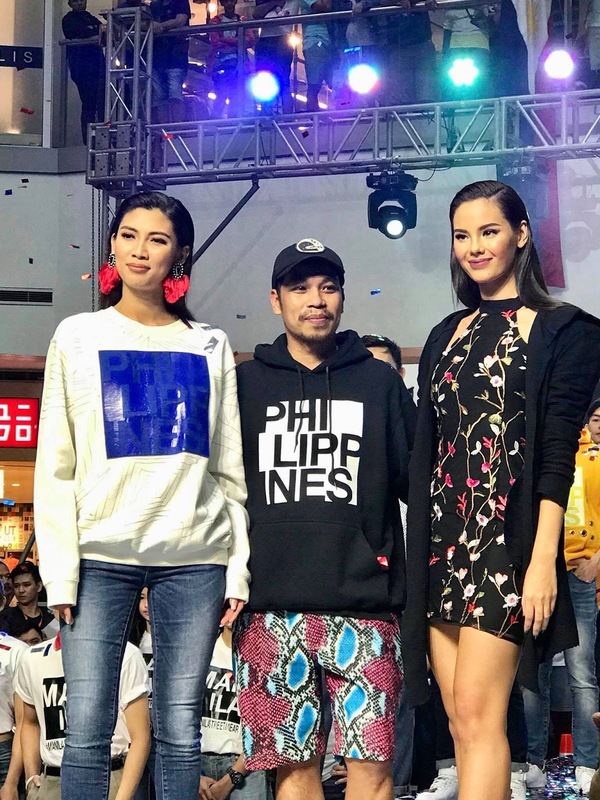 There will also be an exhibit and selling featuring Rojador's seven different Filipino culture-inspired collections which all promote patriotism in a contemporary way through stylish streetwear at The Block Atrium which will be until June 13. These are his rare collections which can, of course, be purchased —a definite fit and match to the fashion needs of the Millennials. You may view more photos of the event here. For more information, you may check out SM City North Facebook and Instagram accounts. A MOTHER'S POINT OF VIEW: WHY I CHOOSE STI? WHAT IS THE PERFECT SUMMER SKIN CARE ROUTINE?